Fhoss will be at the Weston RNLI 999 Day - July 3rd, 11am-4pm on Weston-super-Mare Seafront. The RNLI is the Charity which saves lives at Sea. Every day of the year, on average, the RNLI saves 24 people. To carry out its role the RNLI has to work closely with the other Emergency Services. 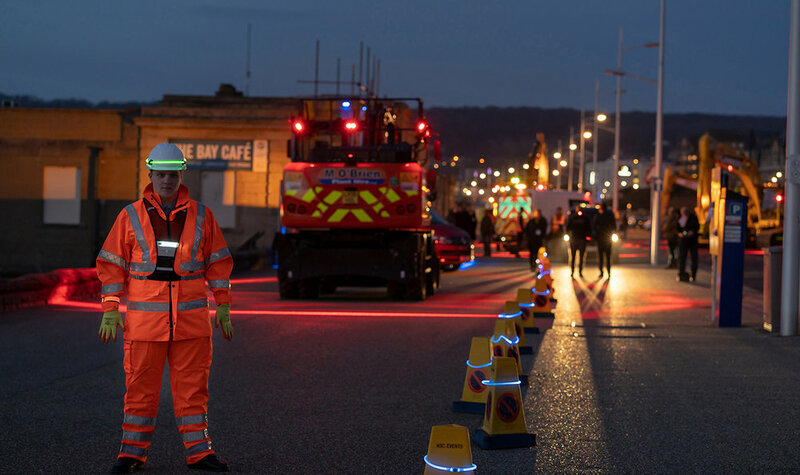 To recognise this and the public's interest in the work of those dedicated to life saving, Weston-super-Mare RNLI organises a major annual display of all of our partners in this role. 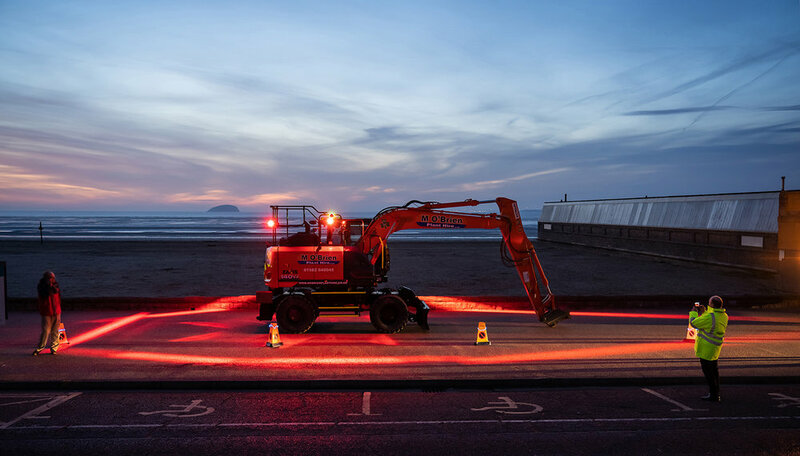 The Beach Lawns will be packed with displays about the work of these services, there will be demonstrations of their work and we will be visited by the Great Western Air Ambulance which will fly in and can then be inspected. There will also be a market with stalls for the children and crafts. We've been at Pinewood Studios today keen to get our big break into the movies!